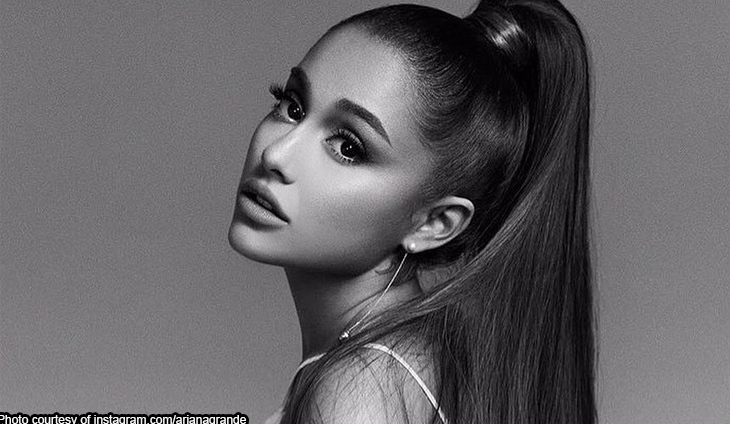 Pop star Ariana Grande’s sugary new music video for the hit “Thank U, Next” is now the fastest to rack up 100 million views on YouTube, the platform told AFP Wednesday. After dropping Friday, the clip needed little more than three days to eclipse South Korea’s Psy, whose video for “Gentleman” took a few hours longer to hit 100 million views in 2013. Grande, 25, had teased the video — which recreates scenes from several 2000s-era teen films including “Mean Girls” and “Legally Blonde” — for weeks after releasing the break-up anthem on November 5. In the song, Grande reflects on former loves including rappers Big Sean and Mac Miller — who committed suicide in September — as well as the comedian and actor Pete Davidson, with whom she had a brief but heavily publicized engagement. The pop artist will release an album — also titled “Thank U, Next” — at a yet unannounced date.